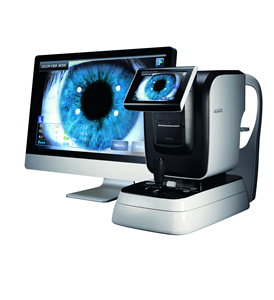 We have had the HRK-8000A Auto Refractor/Keratometer for a year and a half. The auto-refractor is very accurate and fast. It has an automatic mode that will take three measurements very fast and can do on most patients. I bought this auto-refractor for the wave analysis, which is a bonus, most auto-refractors do not have this option. 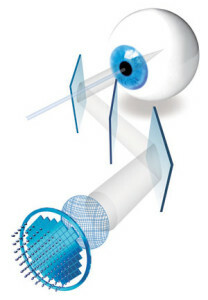 Its great for those patients with unexplained reduced vision. You cannot go wrong with this auto-refractor. I would highly recommend this to anyone, it is accurate gives you refraction, keratometry, aberrometry and pupil analysis in a very fast time. It also was several thousand dollars cheaper than the other auto-refractors on the market.